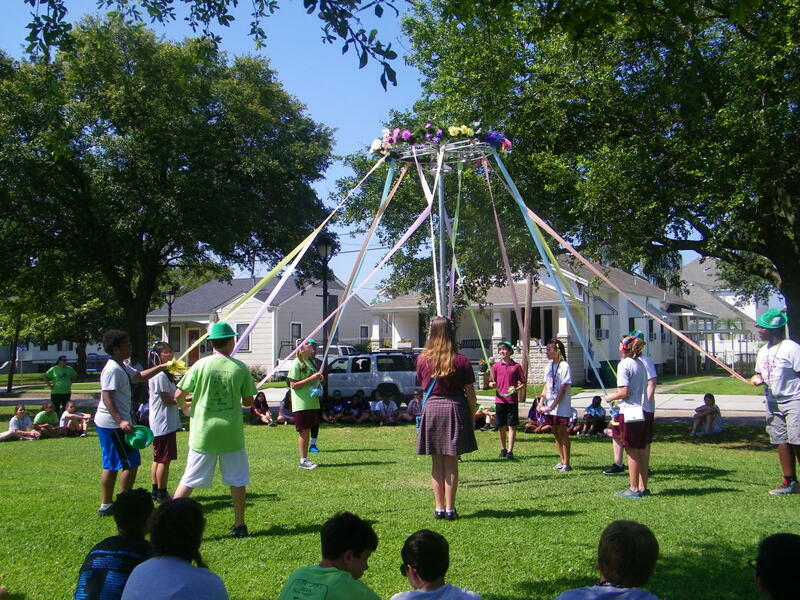 Location: Neutral grounds along Huey P Long Ave, beginning at 6th St.
Bring your friends, bring the kids to Gretna's celebration of spring event! Over 70 talented artist, crafters & gardeners will be displaying and selling their work & amazing plants. Visit The German American Cultural Center Beer Garden to "Party in German Style" with German food, live music, and lots of German beer. From 10 a.m. until 3 p.m., the German-American Cultural Center will be selling grilled brats and sauerkraut, along with German pastries. German beer and wine will also be sold. A German band will provide live music for listening and dancing, and members of the GACC will be wearing traditional German costumes. Lift a stein and sing a song! 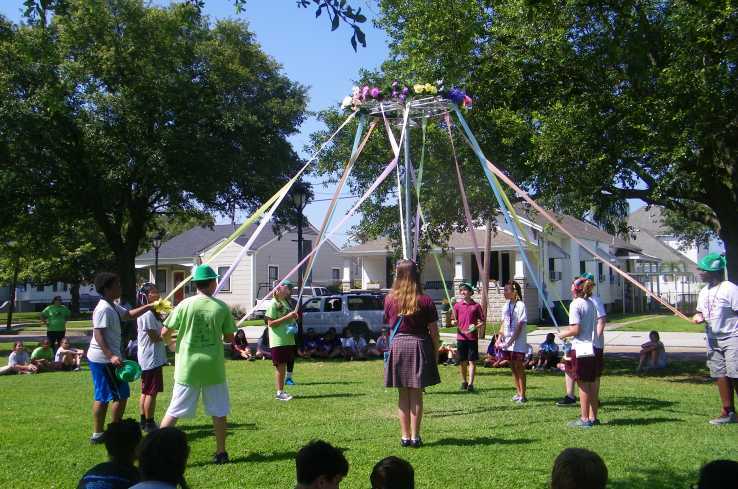 Gretna Maifest "Stroll the Avenue" on the blocks of 7th, 6th, 5th & 3rd St of Huey P Long Avenue Gretna LA. Interested in being a vendor? Call 504-710-8505 for more info.